CELEBRATE ST.PATRICK’S DAY WITH A YUMMY CUPCAKE!!! 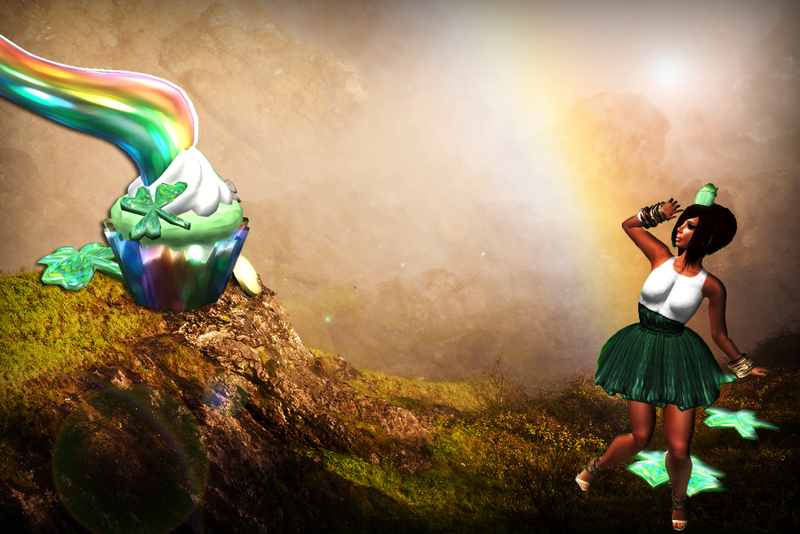 It’s St. Patrick’s and nothing could be better than a yummy cupcake to make you feel you have the luck of the Irish on your side… 😀 It was just my luck at the end of the rainbow was a yummy giant cupcake!!!! Happy St. Patrick's Day from Cupcake & Poetry!! !